The Telangana State Biodiversity Board is a statutory and autonomous body corporate constituted by the Government of Telangana in the year 2014 under Section 22 (1) of the Biological Diversity Act, 2002 vide G.O.Ms.No.21, EFS&T Dept., dt.25.10.2014 as notified in the The Telangana Gazette No.85 dated Nov 05, 2014. 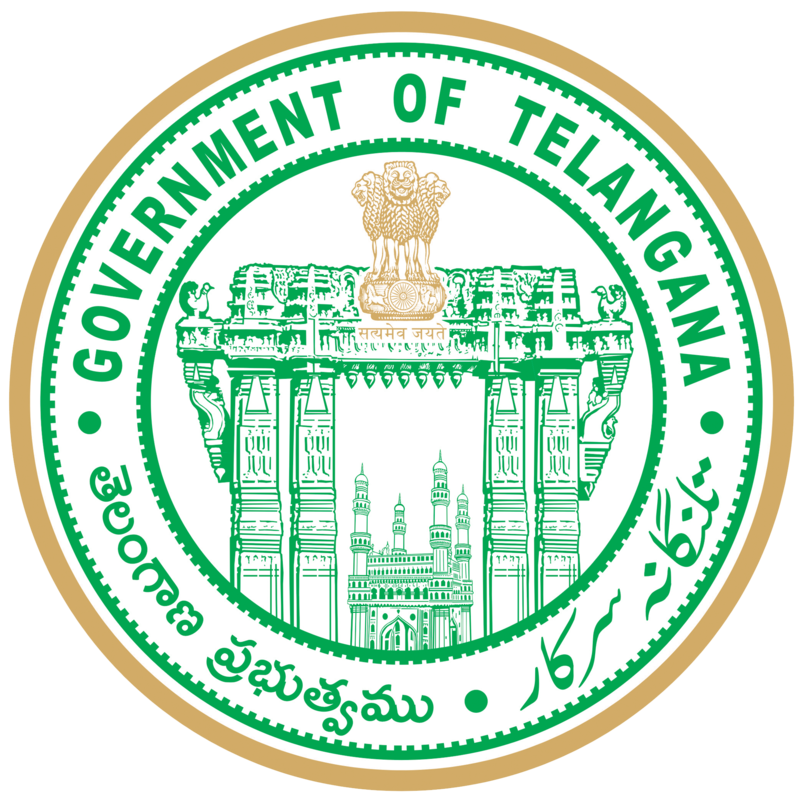 Pursuant to the notification of Biological Diversity Act 2002 and Rules 2004, the Telangana State Government has issued orders notifying the "Telangana State Biological Diversity Rules, 2015' under section 63(1) of the Biological Diversity Act, 2002 (Central Act No.18 of 2003) vide G.O.MS.No. 23, Environment, Forests, Science & Technology (For.II) Department, Dated: 14-05-2015 for implementing the Act in Telangana State.